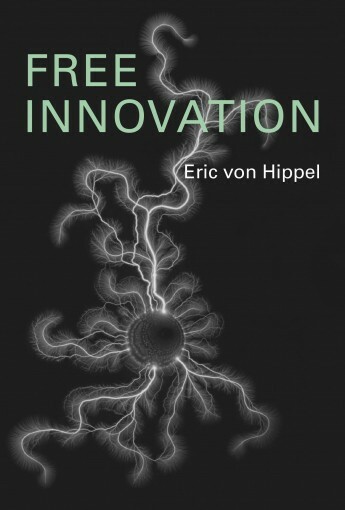 In this book, Eric von Hippel, author of the influential Democratizing Innovation, integrates new theory and research findings into the framework of a “free innovation paradigm.” Free innovation, as he defines it, involves innovations developed by consumers who are self-rewarded for their efforts, and who give their designs away “for free.” It is an inherently simple grassroots innovation process, unencumbered by compensated transactions and intellectual property rights.Free innovation is already widespread in national economies and is steadily increasing in both scale and scope. Today, tens of millions of consumers are collectively spending tens of billions of dollars annually on innovation development. However, because free innovations are developed during consumers’ unpaid, discretionary time and are given away rather than sold, their collective impact and value have until very recently been hidden from view. This has caused researchers, governments, and firms to focus too much on the Schumpeterian idea of innovation as a producer-dominated activity. Free innovation has both advantages and drawbacks. Because free innovators are self-rewarded by such factors as personal utility, learning, and fun, they often pioneer new areas before producers see commercial potential. At the same time, because they give away their innovations, free innovators generally have very little incentive to invest in diffusing what they create, which reduces the social value of their efforts. The best solution, von Hippel and his colleagues argue, is a division of labor between free innovators and producers, enabling each to do what they do best. The result will be both increased producer profits and increased social welfare — a gain for all. 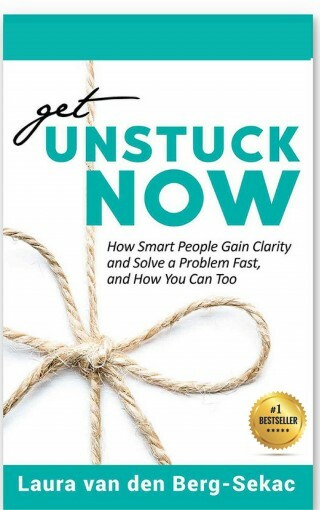 The Overlooked Expert is the key to transforming your skills into revenue.Today, job uncertainty is a reality. 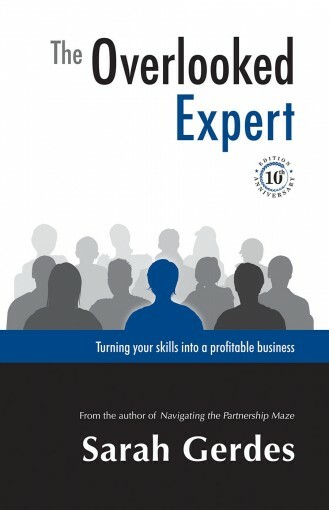 Individuals are looking to hedge their bets against unexpected job loss and economic shifts by earning extra income by starting businesses using little more than their experience, knowledge and know-how. This is the Overlooked Expert, the person who has been passed over, let go or ignored, but who is the lifeblood of the organization. 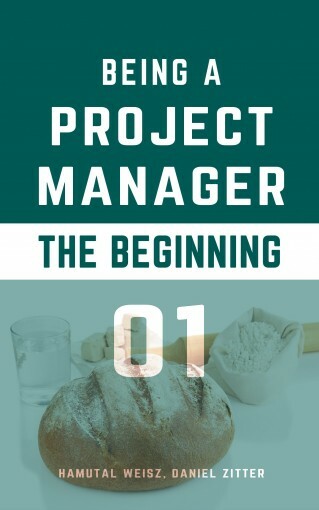 Author Sarah Gerdes profiles twenty-four individuals who were classical overlooked experts, but who started earning thousands of dollars within three months with no money out of pocket.Intelligence, drive and persistence; the common attributes of every person profiled in this book, including Gerdes herself. When she left the safety of a corporate job, she wasn’t an expert or equipped with multiple degrees. She was a twenty-seven-year-old single mother who turned her knowledge into an internationally recognized and highly profitable consulting firm. Within a year, she was featured in Fortune Magazine, invited to speak at Harvard, hired by F50 firms and two foreign governments. By year two, her client list had expanded as had her position in the industry, where she was recognized for creating the consulting niche of outsourced partner development.In addition to learning how to assess your skills, the market opportunity, competition, and establishing pricing for your services, you will also find: – Over 100 consulting vocations listed with descriptions- Step-by-step lists to generate demand for your services- How to organize and hold events to spread the word- Hire and keep good talent – Pitch and negotiate fair deals with clients- Leverage your services to products- Recognize downturns patternsThe Overlooked Expert has helped individuals prepare for the worst but also realize future dreams of retirement, trips and savings through extra income. Other did it, on their own. So can you. 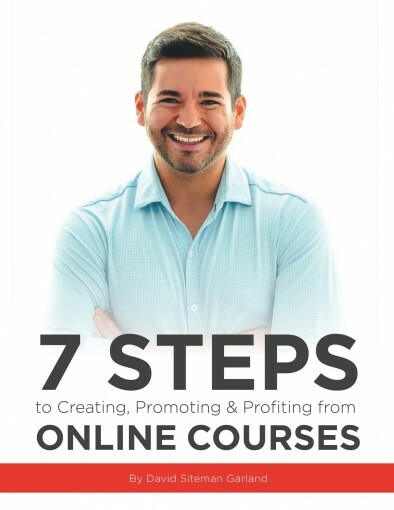 7 Steps To Creating, Promoting & Profiting From Online Courses will show you the proven step-by-step strategy to create a successful online course regardless of whether you are starting from scratch, looking to add an additional revenue stream to your current business or wanting to become an online course titan. The info in this book doesn’t come from theory, or throwing mama’s spaghetti at the wall (well, maybe a little spaghetti…). Instead of hype and false promises, it comes from author David Siteman Garland’s experience with his own online courses (starting from $0 and growing to over $8,000,000 in sales) and teaching over 4,000 students to create successful online courses on every topic imaginable from baby sleep training to clarinet lessons for adults.David Siteman Garland (DSG) is the creator of The Rise To The Top & Create Awesome Online Courses. David teaches awesome people how to create an sell online courses. He is also the co-founder of Course Cats software which makes it super simple to create an amazing online course website without needing a designer, web developer, a psychiatrist and a team of 1,000 nerds. David lives in St. Louis, Missouri with his way-smarter-than-him wife Marcie and children Aviva & Coby. Discover The Best Small Business Ideas for Side Hustlers and EntrepreneursBeing an entrepreneur and running a small business, your main set of concerns would revolve around two key areas that will eventually drive the growth, revenue, and profit of your company. This book will show you how to make much more money on your own, spend time how you want, build a simple business, and quit your day job. 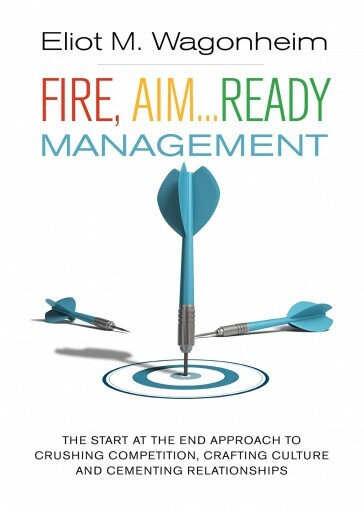 We’ll do this without putting you at risk financially and without the complexity many people associate with running a business.Inside this book, you’ll discover best tips on-Identifying what the pitfalls are that new business owners should avoidProven Passive Income Strategies To Make Money OnlineSelecting your target audience to market toSetting up the correct type of businessSetting achievable goals Many businesses are complicated. Complex processes, custom systems, layers of human resources, and teams of accountants abound!But who said businesses need to be complex? The best small businesses are simple! Discover what you NEED to know about online making money with these powerful money making strategies and ideas including some unknown ones. 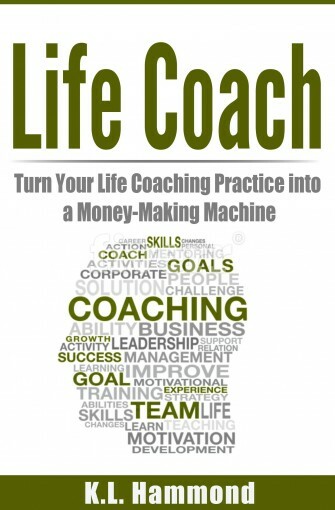 This book will help you avoid the complexities and find the simplest path possible.Start taking control of your life by learning how to create a stream of passive income that’ll take care of you and your loved ones. Scroll to the top of the page and click the “BUY NOW” button! 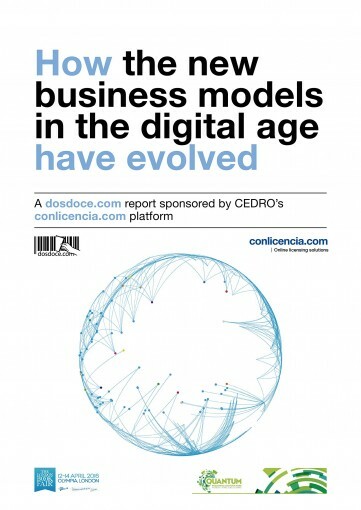 This second edition of New Business Models in the Digital Age is full of updated, need-to-know information for anyone interested in this topic. Due to the outstanding reception the original report had in 2014, having been downloaded over 5,000 times, and because of all of the available new data and important developments, it was necessary to expand the report after just a year to include all of the changes that have taken place since then. Some of the biggest news in this year’s edition comes from the world of micropayments, namely the new and hotly debated “pay what you read” business model. 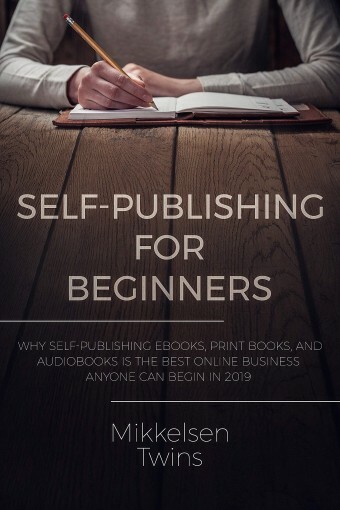 The newest changes in subscription models, which are having a hard time taking hold in the book sector, are also discussed as is the surge in the number of new crowdfunding projects that have led to the consolidation of this business trend in the last year alone. 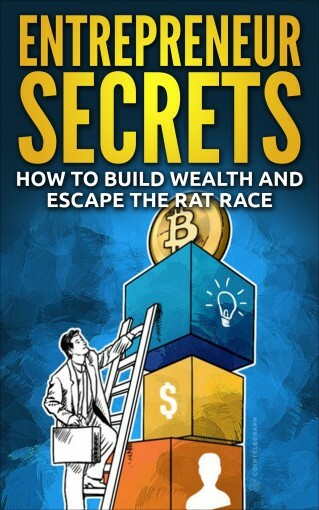 Entrepreneur SecretsHow to Build Wealth and Escape the Rat RaceThe word “entrepreneur” comes from the French verb “entreprendre” meaning “to do” or “to undertake.” An entrepreneur is someone who “does”, someone who acts. Generally, this means putting the time, energy, and money into starting up a business, and being willing to take the risks that come along with it. Whereas most people see problems, entrepreneurs see opportunities. Whereas most people complain about problems, entrepreneurs create solutions. Small businesses are the lifeblood of the economy. Nearly two-thirds of all new jobs created in the past fifteen years have come from small businesses, and over half of these businesses are run from home! About one out of ten people work for themselves or for a small company. We’re all very fortunate to live in a world that encourages the creation and growth of new businesses. The process of opening your own company is relatively easy.But who can be an entrepreneur?Anyone can be an entrepreneur. You may be a twenty year old kid with no money in the bank with just a good idea, and you can still build a company from scratch. You don’t have to be old to create a business: Google, Facebook, and Dell are all examples of companies that were started by students. You don’t need lot of money, either: Microsoft, Nike, Domino’s Pizza, Hewlett-Packard, and Eastman Kodak are all examples of companies that were started with ten thousand dollars or less. Don’t think that setting up a business is an intimidating task that requires a lot of work, money, and special talent.The question “Who can be an entrepreneur?” wasn’t really a fair one, was it? If I asked, “Who can play golf?” and you answered “Anyone,” you’d be technically right – just about anyone can pick up a club and hit a ball. But the real question should be, “Who can play golf well?” Just about anyone can start a company, but being a successful entrepreneur requires a particular type of person, a lot of hard work, and a good measure of luck.Here is a preview of what you will learn…Being an EntrepreneurThe Main Rules of Business SuccessDeciding Which Business to Go IntoHow to Avoid the Pitfalls of Starting a BusinessThe Importance of your SkillsGetting PreparedMiscellaneous Tips>>>And much, much moreScroll up and download your copy today!